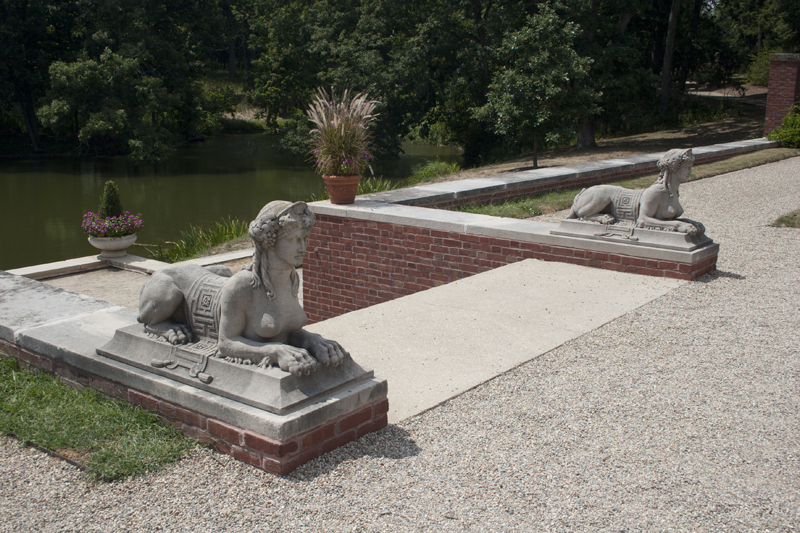 Artist John Joseph Borie (1869-1925) created these two limestone sculpture , which are 4' long. 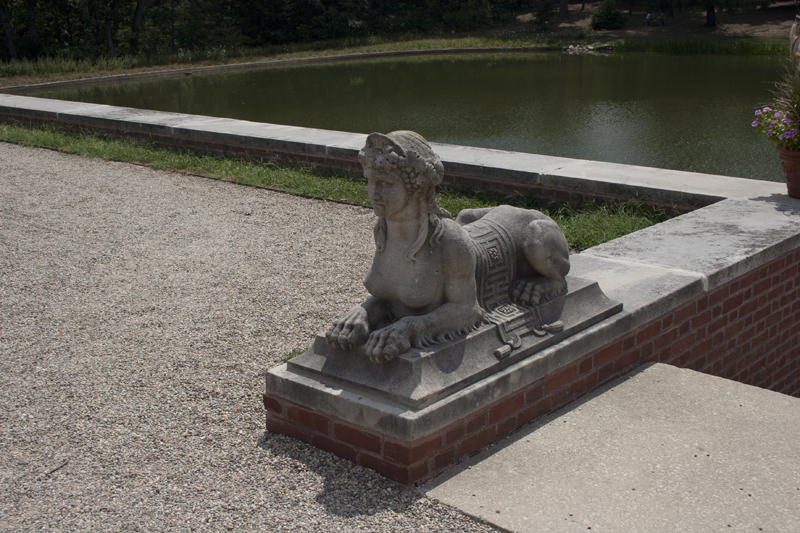 The sphinxes can be found in front of Allerton House. They were a gift of Robert Allerton in 1946. 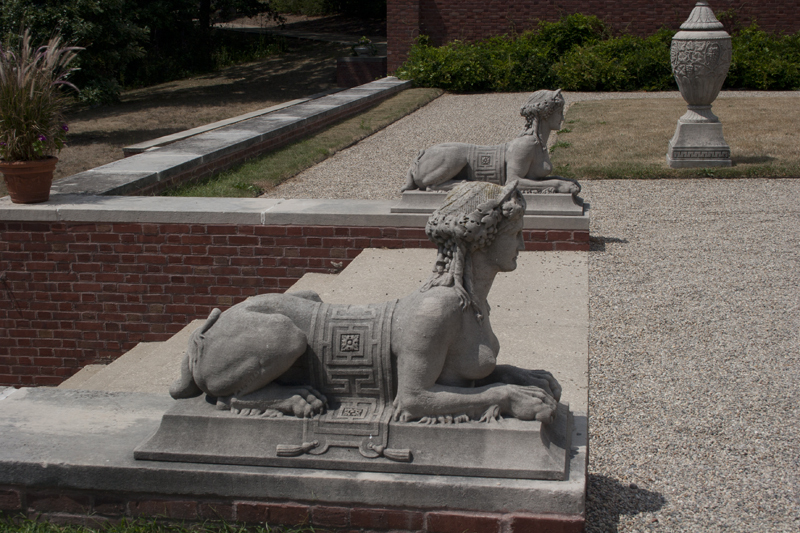 The placement of these two identical, recumbent stone creatures is unusual in that they look directly into the house instead of facing out toward the approaching visitor. 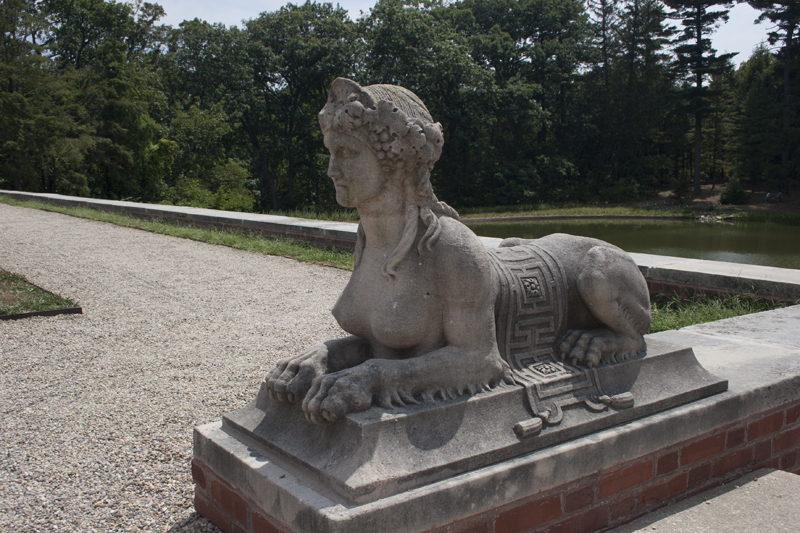 In classical mythology, sphinxes were most often represented as having the head of a woman, the body of a lion, and the wings of an eagle. Here they have lions' bodies, human female heads and breasts, and are draped with wide sashes patterned with geometrical Greek key motifs. Ones similar to these in date and general appearance can be seen in Washington, D.C., in the garden of Dumbarton Oaks and at Hillwood and Anderson House. John Borie practiced architecture in Philadelphia and London and was Allerton's close associate, designing Allerton House and other buildings and gardens for the estate. He was also a friend and occasional student of the great American realist artist Thomas Eakins, who painted a large oil portrait of him in 1896-1898. It is in the Dartmouth College collection. 515 Old Timber Road, Monticello, IL 61856 ~ These pieces can be found in front of Allerton House. Muriel Scheinman, “Sphinxes, ca. 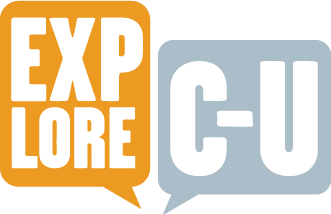 1900,” ExploreCU, accessed April 19, 2019, https://explorecu.org/items/show/41.